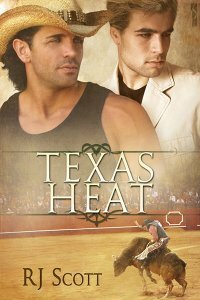 Many thanks to RJ Scott for donating an ebook copy of her forthcoming m/m romance, Texas Heat (Texas #3), for a lucky commenter to win! Texas Heat will be released by Silver Publishing on August 18. Jack hires Robbie, a man recovering from a great loss, to be his right hand man. Meanwhile Riley’s flamboyant mischievous photographer friend, Eli, decides the DD is the perfect backdrop for a cowboy themed model shoot. Eli has secrets not even Riley knows about but despite what he is hiding he falls in lust with Robbie at first sight. Everyone except Robbie can see how perfect Eli would be for him. Against the backdrop of twenty half naked models on DD land, and in the midst of fighting the oil establishment that just won’t give Riley a chance, Texas Heat is the story of one hot summer in Texas with a gay rodeo, a bar fight at the Rusty Nail, humor, angst and a love between two men that just grows stronger every day. To enter, leave a comment stating that you are entering the contest. Contest closes 7 pm CDT, Friday, August 17. Posted by Chris on Thursday, August 9th, 2012, at 2:00 am, and filed under Contests, Reading. I really liked the first two books. Despite the whole soap opera feel. Can’t wait for this book, count me in too,please. Thanks. Texas sure is HOT – count me in!!!! 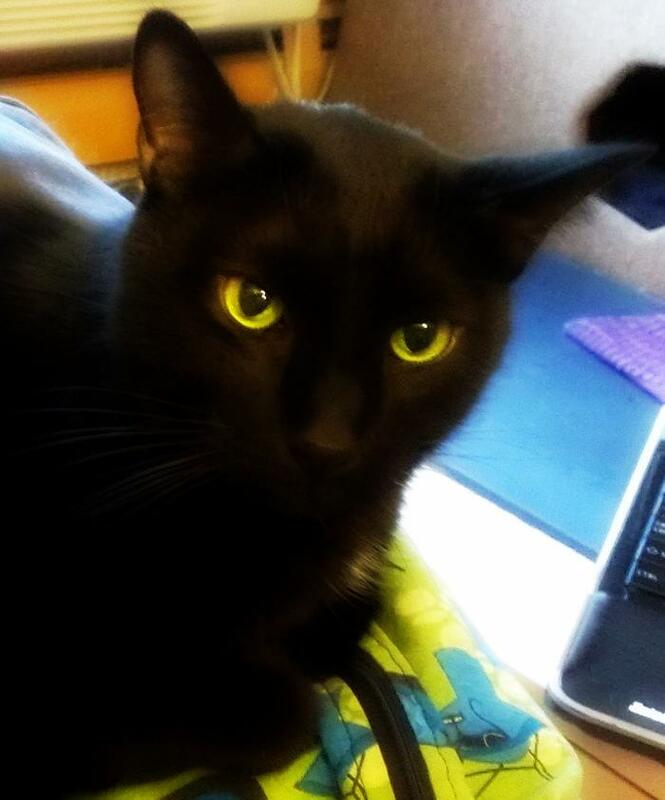 Wow, big yellow eyes – count me in! Please enter me in Love this series!!! Oh, that soap opera cowboy drama :). Count me in! One of my favorite series so please count me in. A recent post from Kate..Chocolate… I need chocolate….